We’d like to introduce to you some up-and-coming Salt Lake City food products (if you don’t already know about them). Of course you all know Epic Beer already. We’ve been huge fans of theirs for a long time and been looking for the right chance to celebrate them. For this “Best of the Best” SLC Mixer we decided to focus primarily on condiments… yes, the stuff you put on top of something else, the garnishes, drizzles, and flavor enhancers that are being made and sold in Utah. 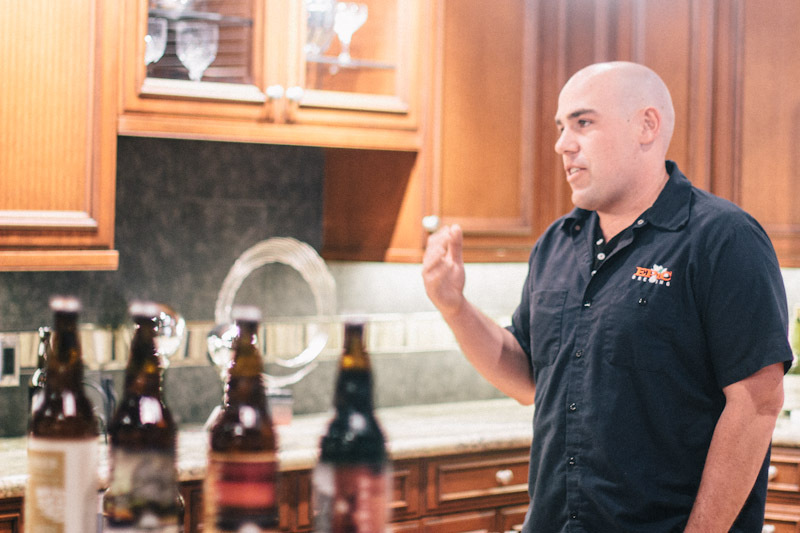 While we tasted and sampled, we sipped on Epic Beer, a now classic Utah beer, which we’re proud to have in our state. The first product we enjoyed was from Amour Spreads. Casee and John Frances are amorously making high quality jams and marmalades with fresh, beautiful fruits. Their love for making jam lead them to make spreads that are not just your average jams but unique combinations of herbs, fruit, and cane sugar, resulting in true fruit flavors with slight unique twists. Some of our favorites include their Black Currant Blackberry Jam, Savory Heirloom Tomato Jam, Tayberry Jam, and Pomegranate Citrus Marmalade. For this SLC Mixer we tasted their Black Currant Blackberry Jam atop crostini with a thin slice of Aggiano Beehive Cheese and their Savory Heirloom Tomato Jam atop garlic rubbed crostini with a layer of labneh (strained Greek yogurt) and sautéed kale. Both appetizers were mouthwatering and inspiring for those of us with a few jars of specialty jam on our shelves that we don’t quite know what to do with. The second product we highlighted this evening was Laziz Foods. 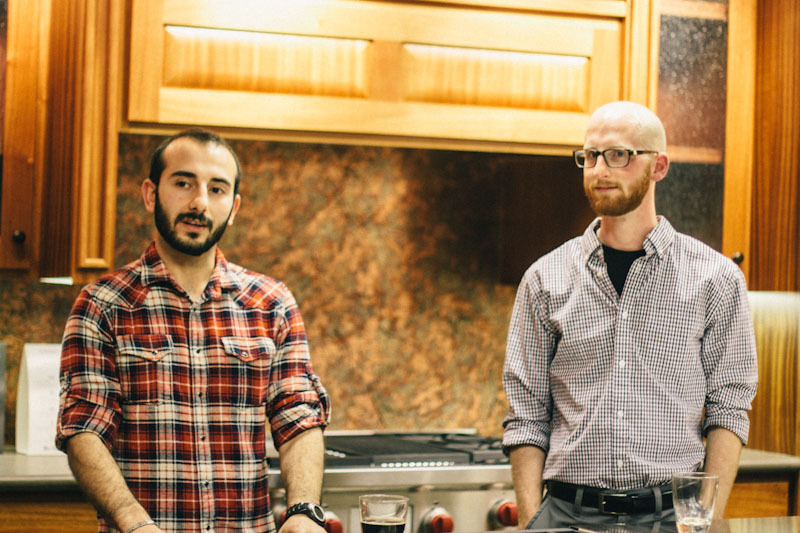 Owners Moudi and Derek shared their love of fresh healthy foods coinciding with Moudi’s Lebanese roots which resulted in the beginning of a thriving ethnic food business here in Salt Lake. Laziz currently supplies local grocers and markets with three Lebanese products and one more on the way. Their products consist of a garlic spread called Toum, a rich a creamy hummus, and a walnut red pepper pomegranate spread called Mahammara. 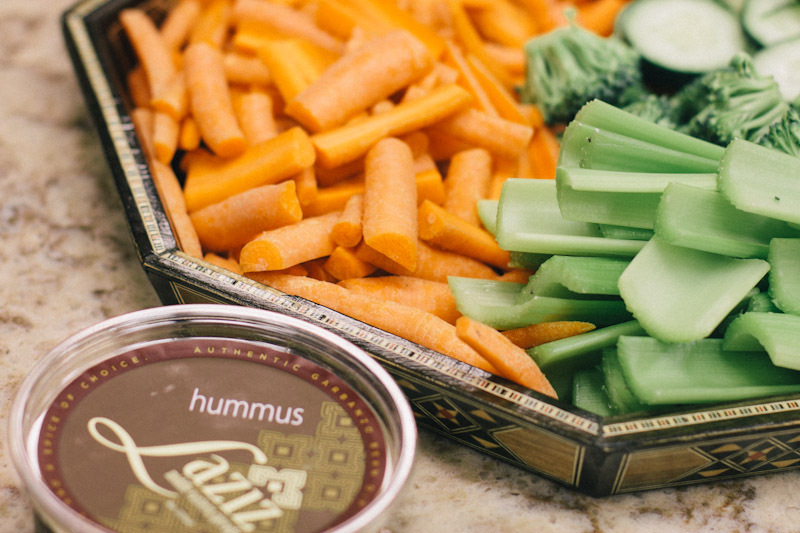 We discovered that these spreads are not only limited to appetizer style dips but can easily transform the flavors of salads, meats, soups, and potatoes. Each spread has unique qualities, boosting the flavors of every dish that you add them to. Very soon Laziz will be selling their special concoction for falafel, which we are more than excited about. 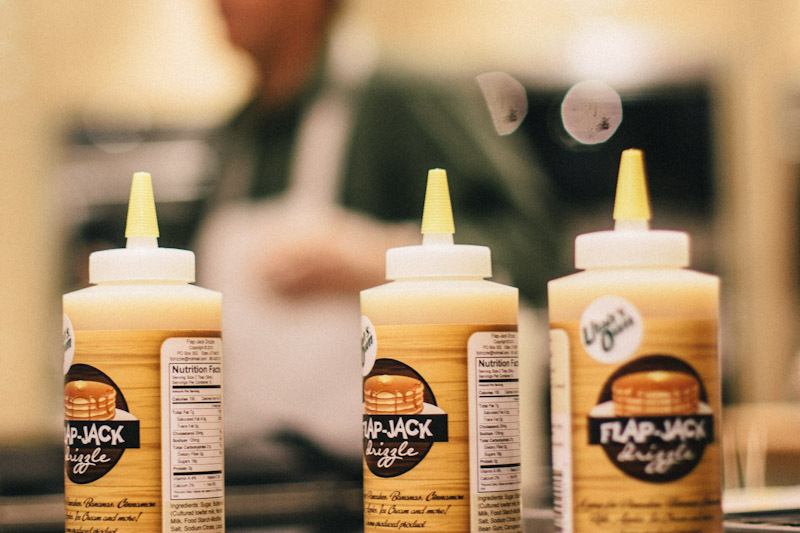 The last product of the evening that we tasted was Flap Jack Drizzle, a homemade syrup made from a couple out of Eden, Utah. This was the icing on the cake at the end of the event, the taste to satisfy all the sweet tooth folks who joined us. This drizzle isn’t your average syrup but a creamy sweet sauce that is so delectable it’s gaining a small cult following around the state. It is turning non-pancake eaters into pancake lovers (including my husband) and it’s expanding the horizons for uses of this syrup-like sauce. We enjoyed it on bananas, apples, and mini pancakes, during the evening. One of the most beautiful observations made through the night was that each company is being managed by a couple. 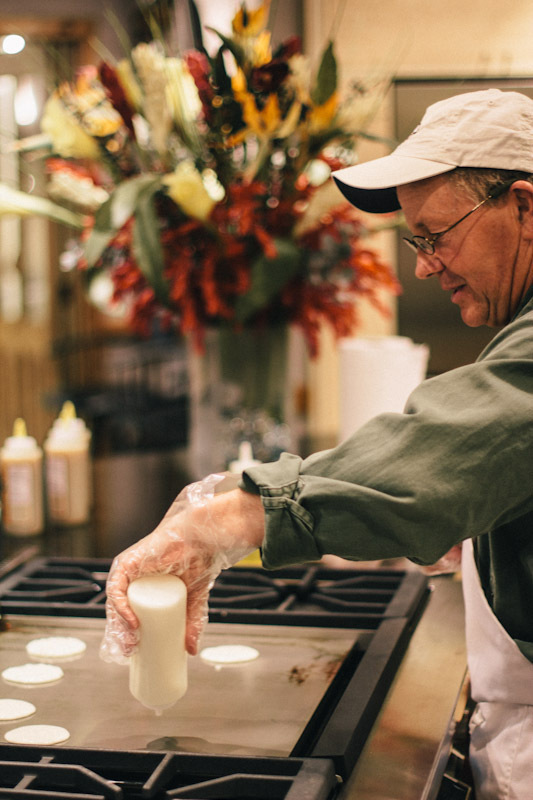 Starting a food business is a huge endeavor and takes lasting zeal from more than one person. 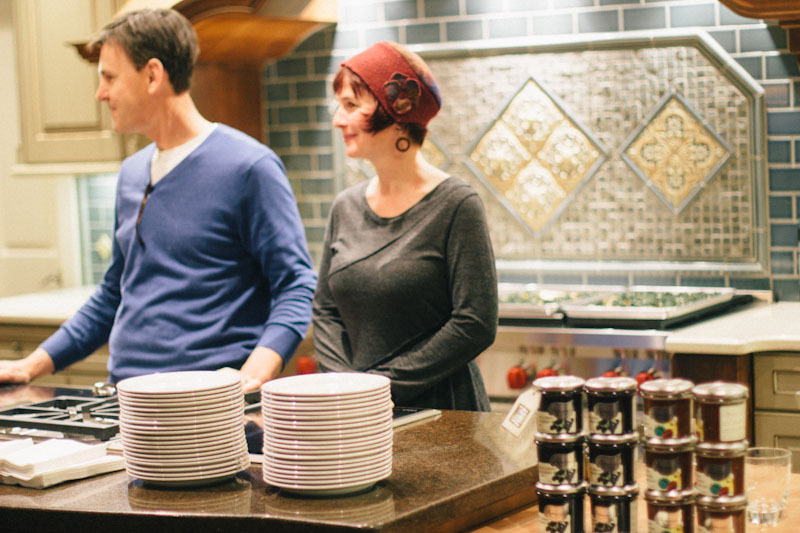 I found it beautiful that couples were joining forces to accomplish their shared passion, making specialty food in Utah.